Your Rooter For A Job Done Super! Flooding? Sewer Backup? Don't Panic! 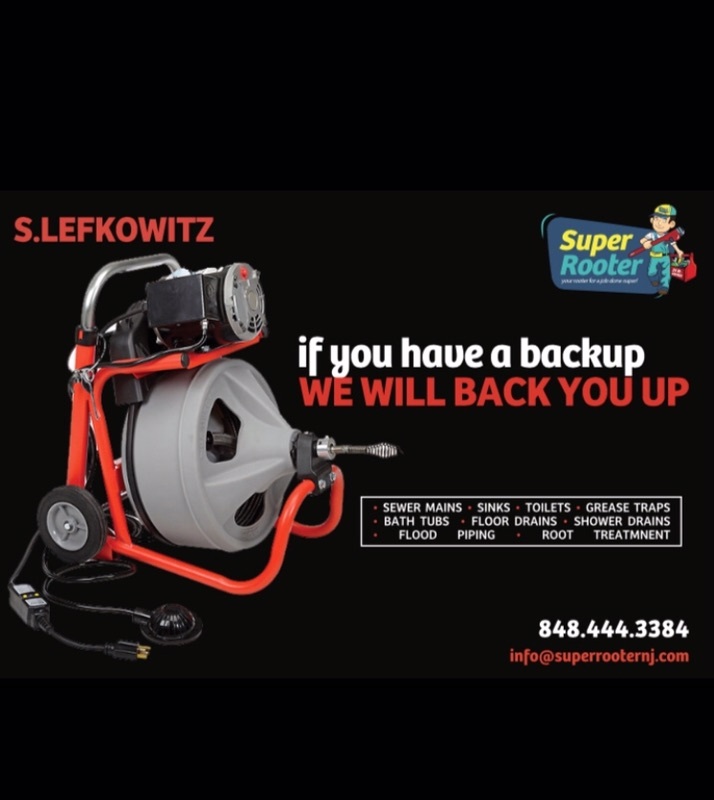 Just call Super Rooter! 24 hour service!